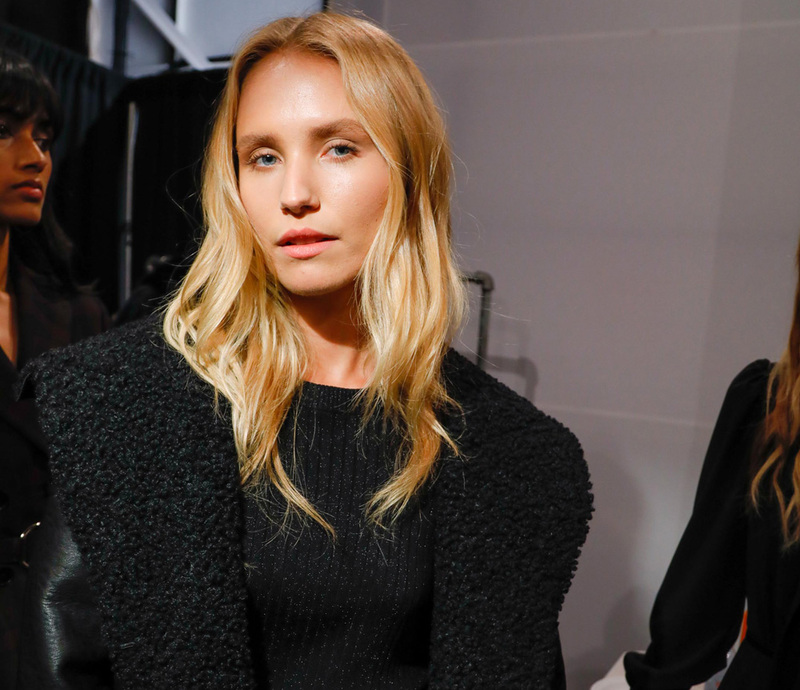 Who better than the world’s top models to rock the beauty trends that stole the shows at NYFW? 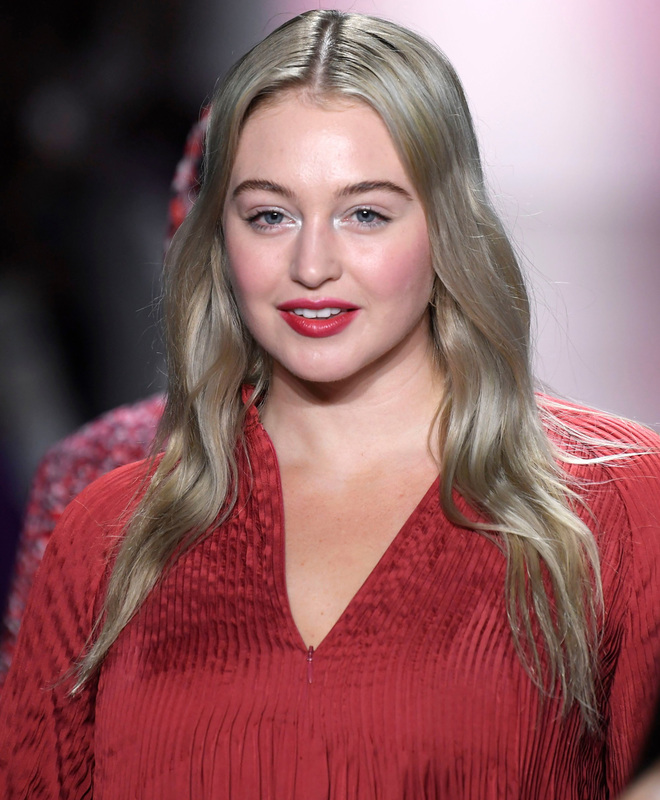 New York Fashion Week left us with an abundance of hair and make-up trends worth obsessing over. 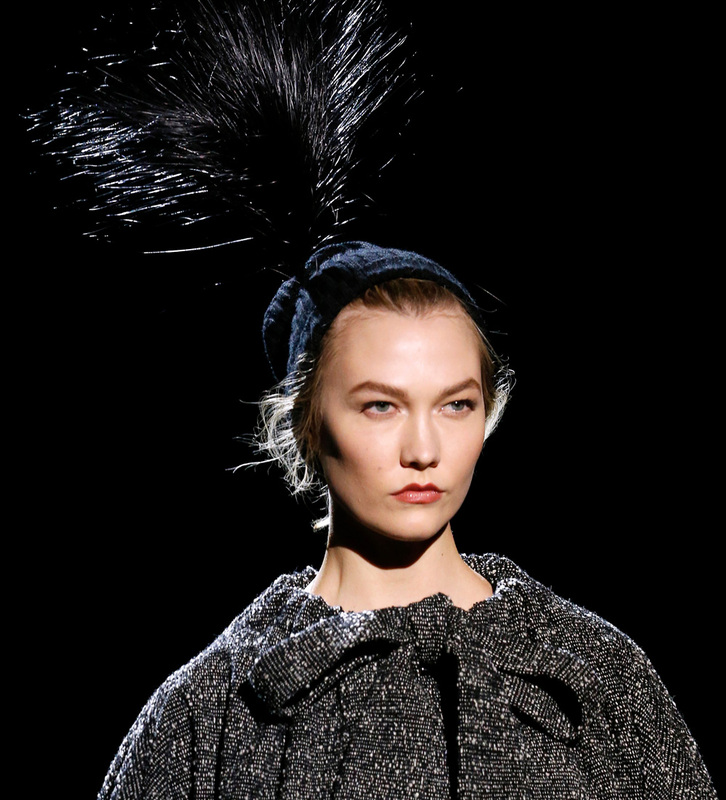 While some of the beauty looks were theatrical, innovative and over-the-top, others were really quite doable. Whether you love making a loud statement or prefer something more natural and easily wearable, we’ve picked out the top looks seen on our favourite runway heavy hitters. 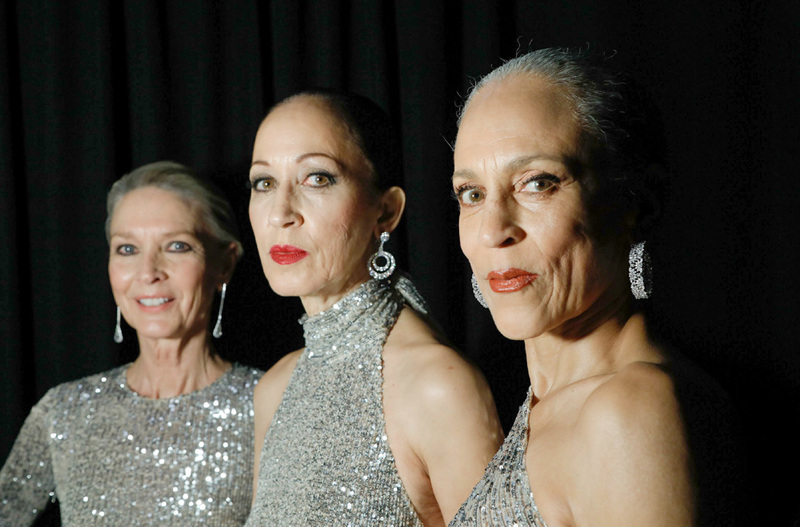 Whatever your skin tone or age (from the young Sailor Brinkley-Cook and Kaia Gerber to the trio of '70s Halston muses) you’ll surely want to be trying some of these once autumn/winter 2019-2020 comes along. 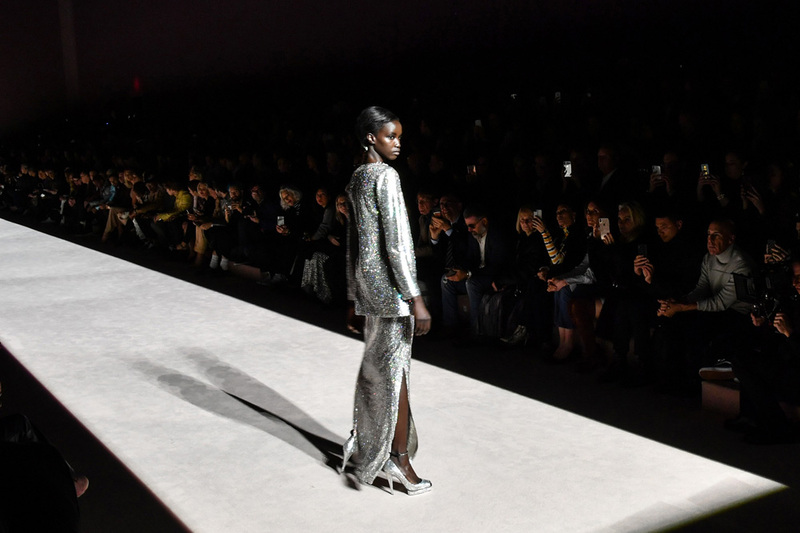 At the Tom Ford show, Anok Yai smouldered in a diffused smoky eye with an interesting mauve twist that included touches of pink and dark brown, topped off with a bit of eye gloss. 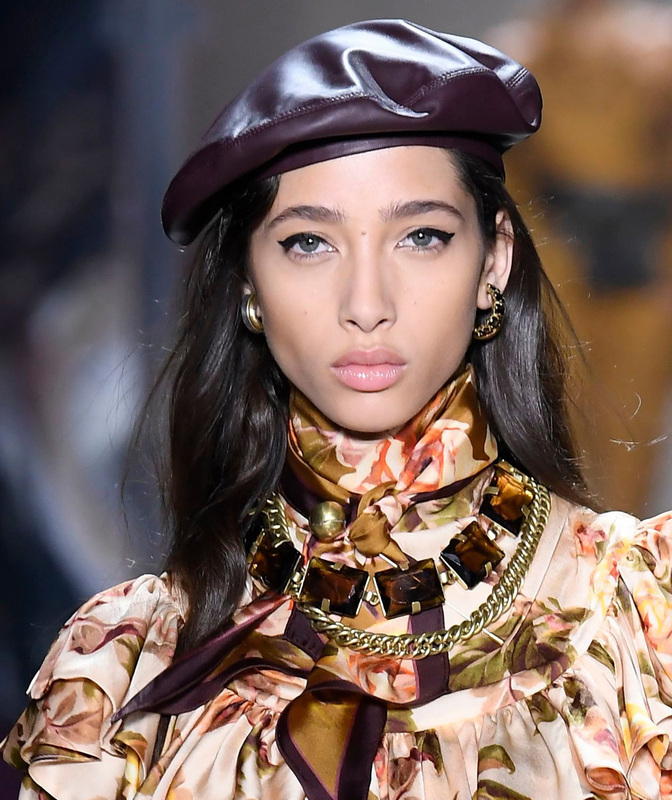 While walking the Brandon Maxwell runway, Bella Hadid, however, proved lashings of mascara and a touch of blush are all you need to make heads turn. 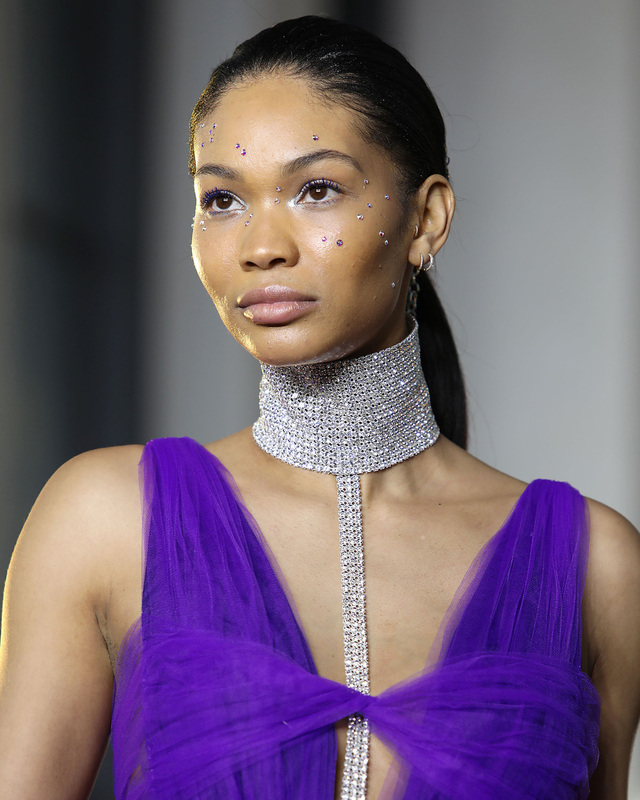 We also couldn’t stop scrolling back to Chanel Iman’s blinged-out look at the Christian Siriano show. Her gelled hairline and low ponytail, adorned with biker-chick silver metal chains, partnered the crystals dotted across her face perfectly. 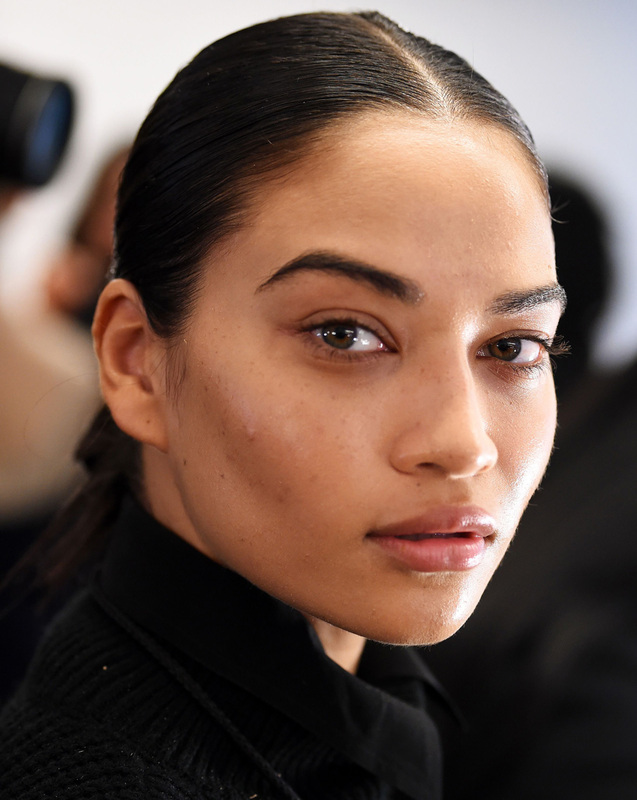 Other winning hair looks included Shanina Shaik’s brunette tresses at the Cong Tri show. They were slicked back in a low bun with a middle parting, allowing her gorgeously shaped bone structure to speak for itself. Plus, we made a note to invest in a curling wand before hitting the dance floor after seeing Gigi Hadid at the Michael Kors show. 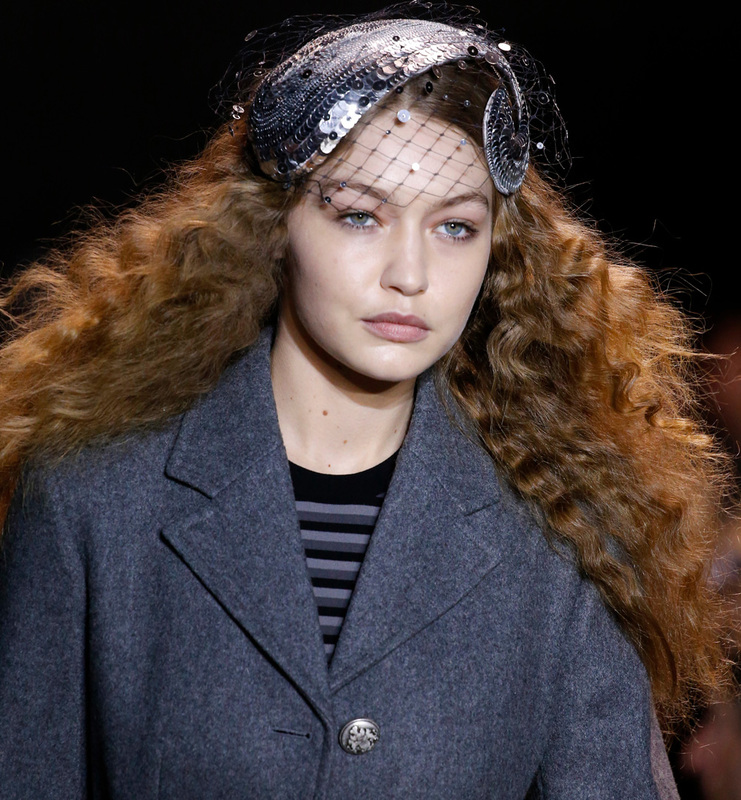 Her bouncy, disco-ready curls were inspired by the Studio 54 days. 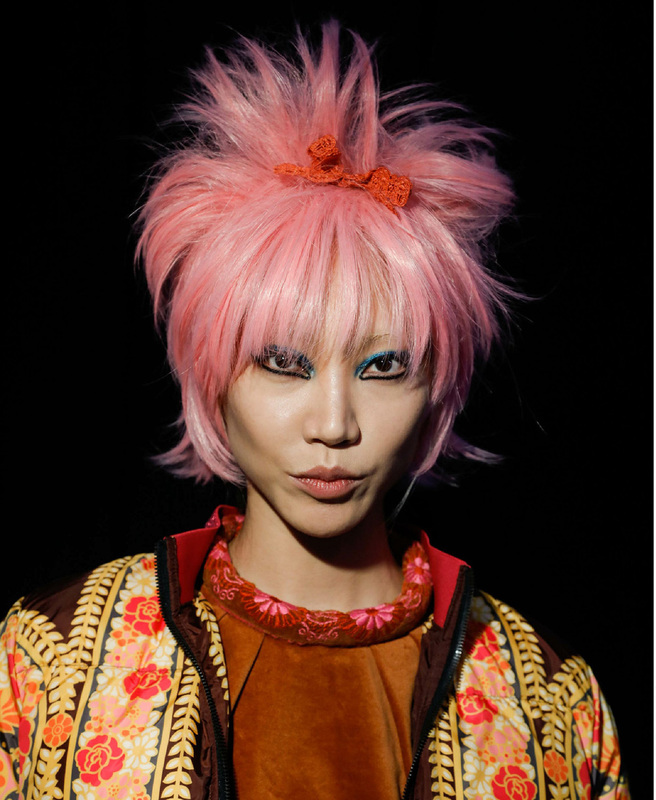 And inspired by striking, psychedelic posters from the 60s, Anna Sui went for vibrantly coloured punky wigs, as seen on Soo Joo Park. Meanwhile, on the Tomo Koizumi runway, hair was shellacked and featured extremely choppy bangs. Emily Ratajkowski showed how faultlessly luminous and dewy skin and enviable lashes accompanied the hairstyle. 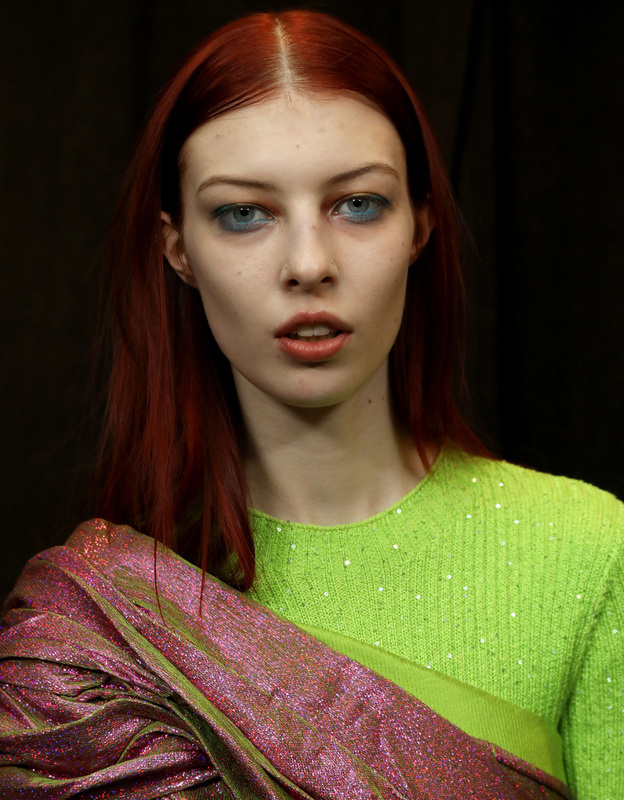 Taking things to the other extreme, XXL extensions were seen on Remington Williams at the Sies Marjan show.